The Grey Fun has a fabric with a soft feel and a greyish look. 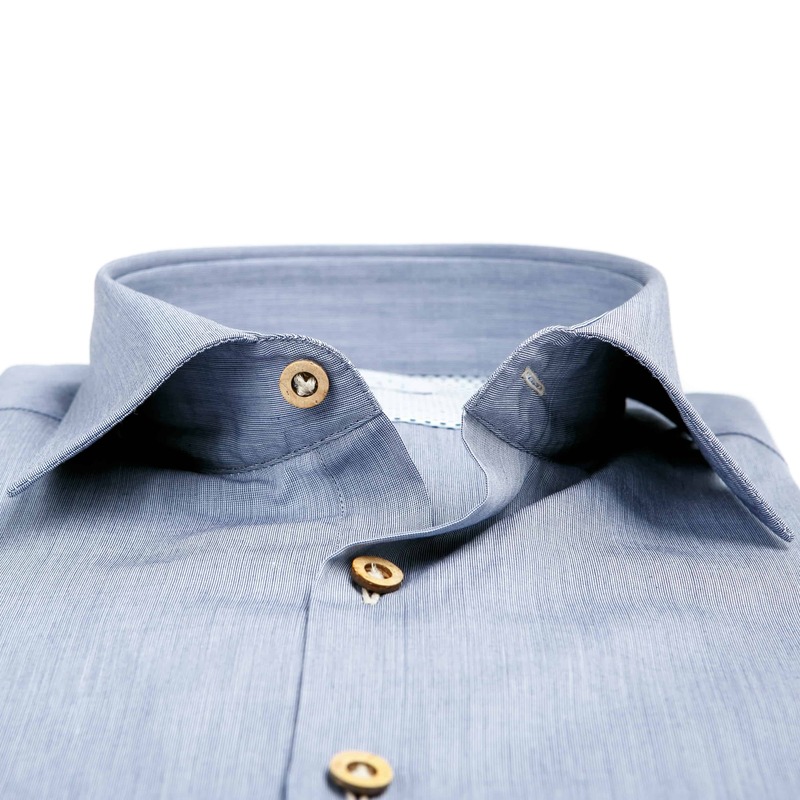 The brown buttons of recycled coconut give the shirt a nice distinctive contrast. 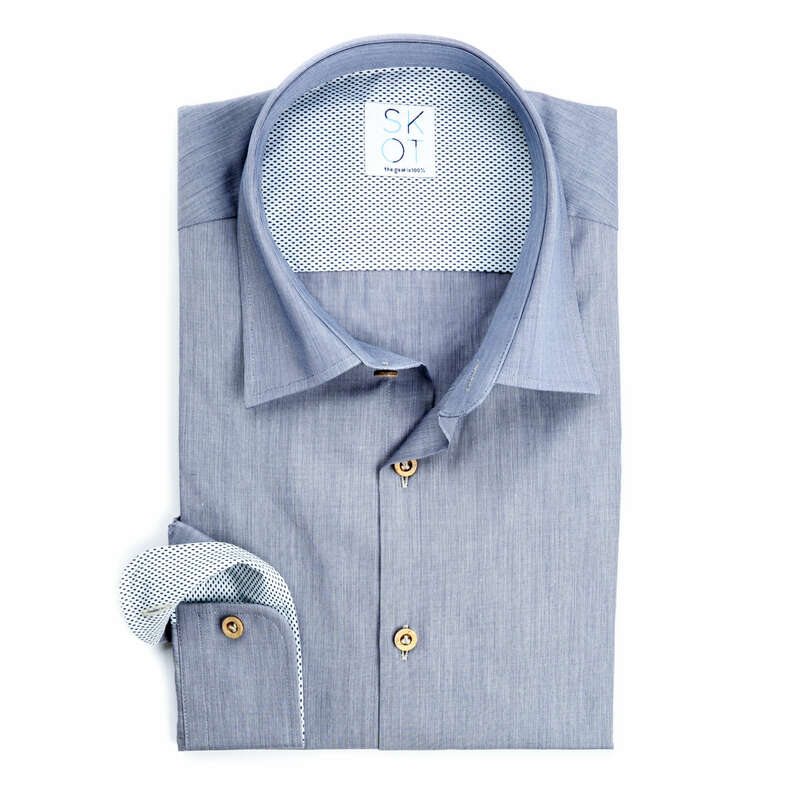 The fabric is 100% organic cotton and Italian made. 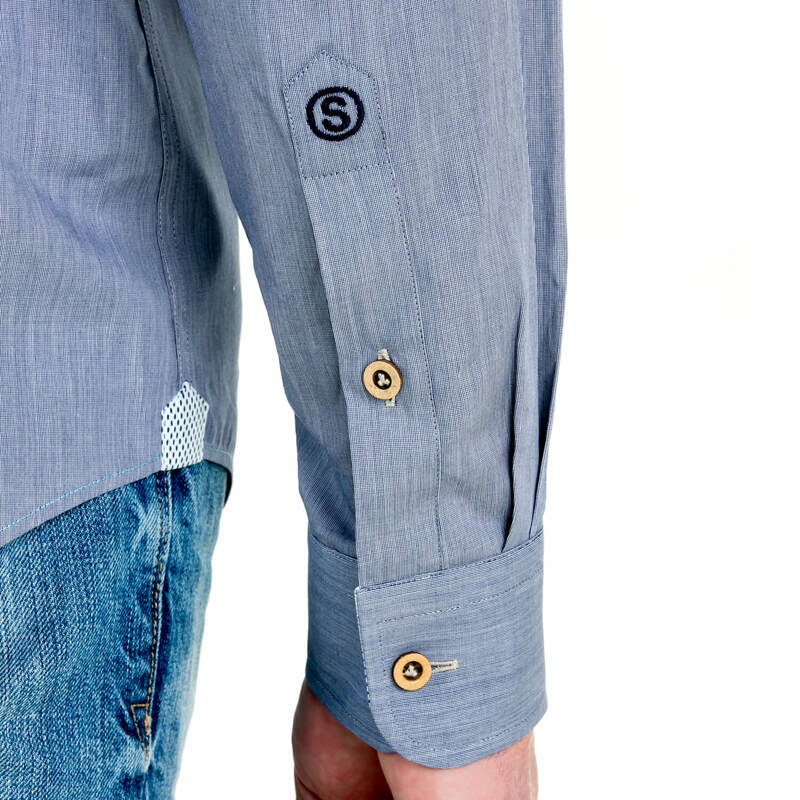 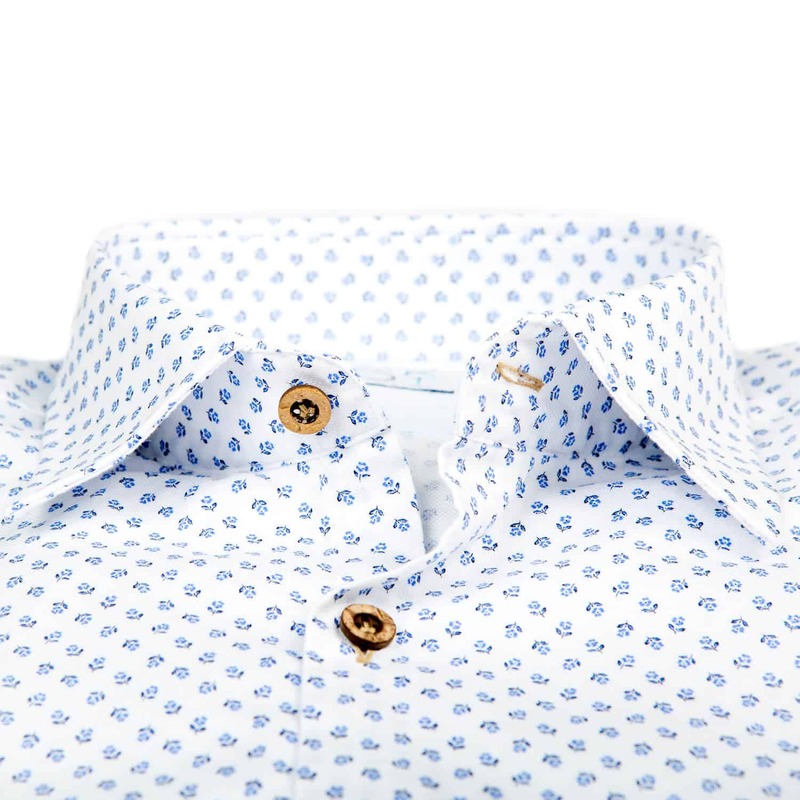 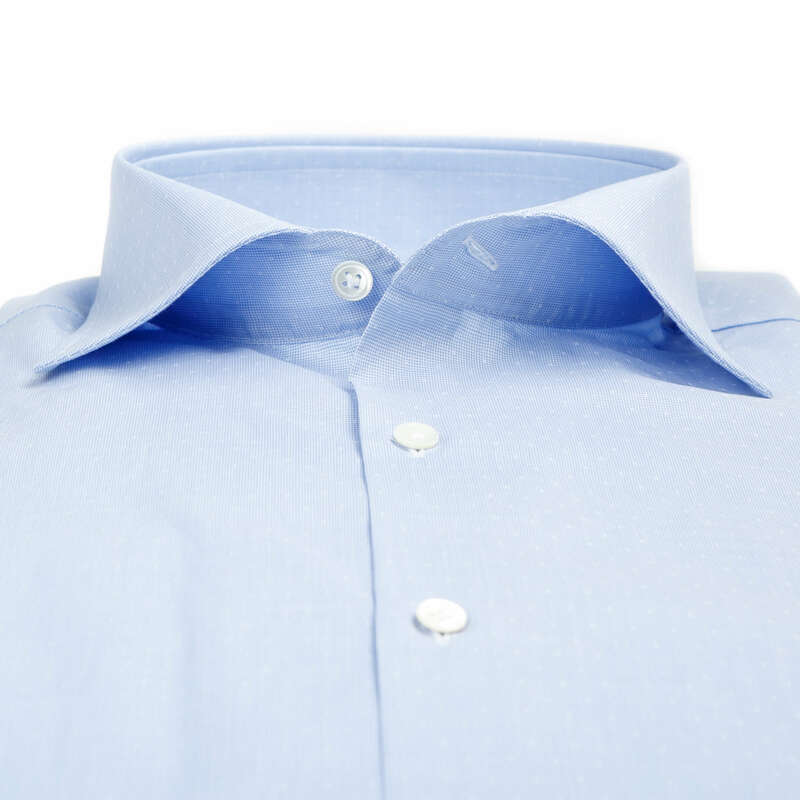 Quality and style is guaranteed with this shirt. 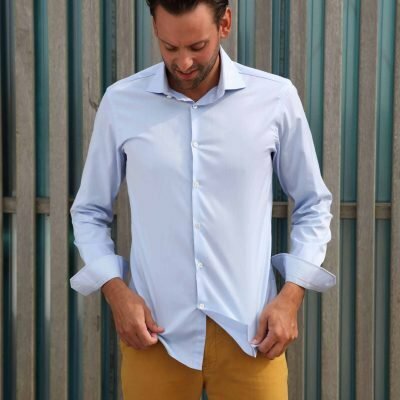 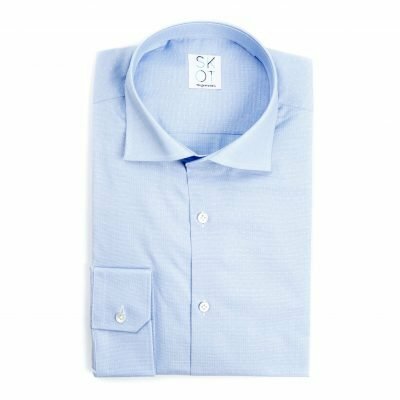 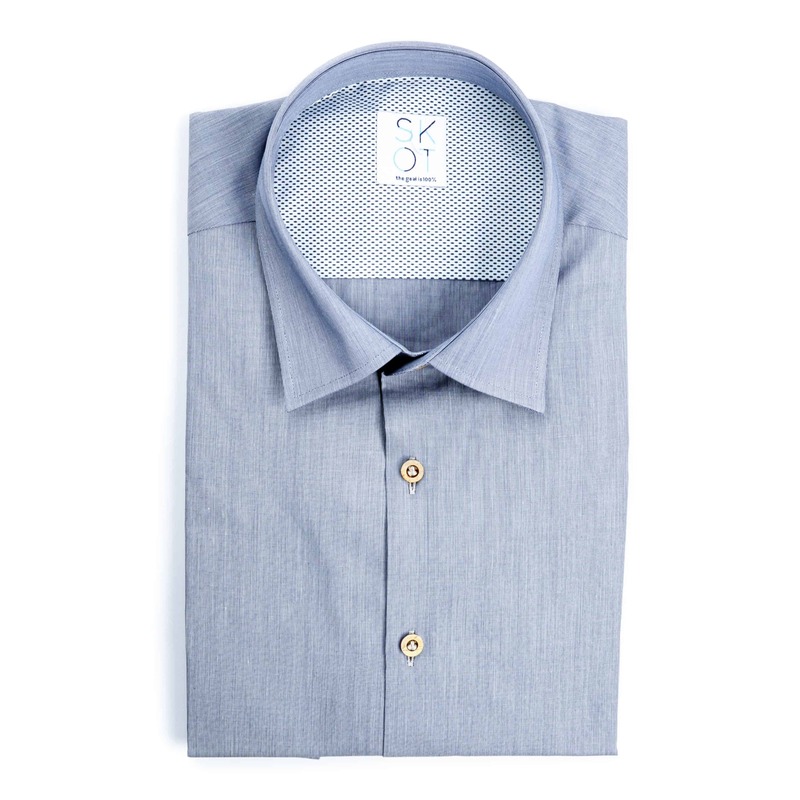 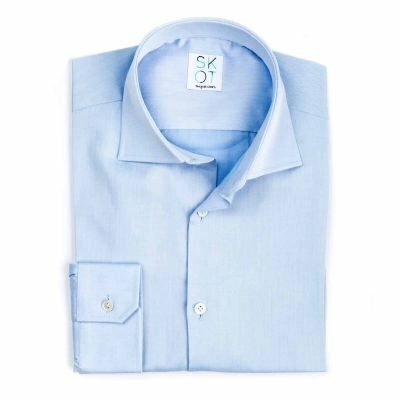 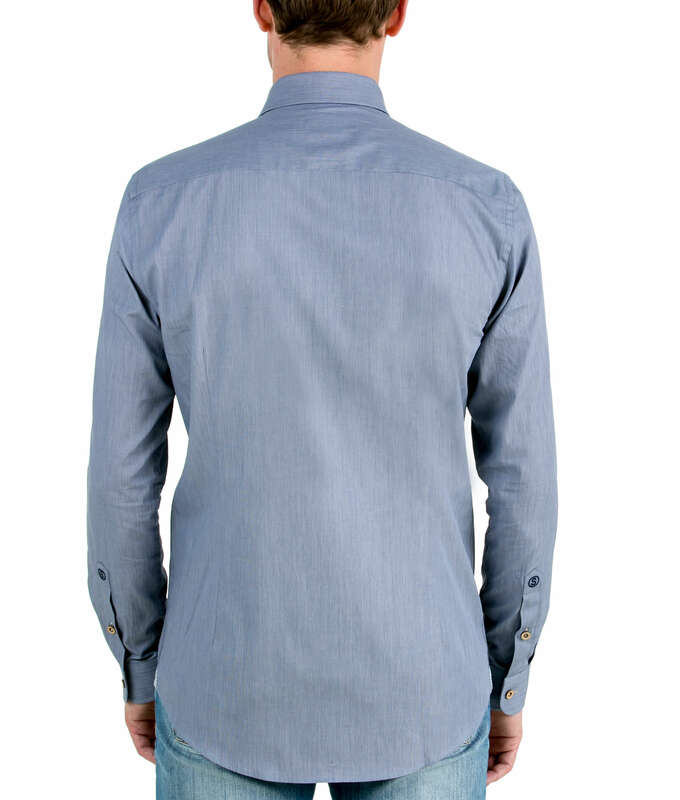 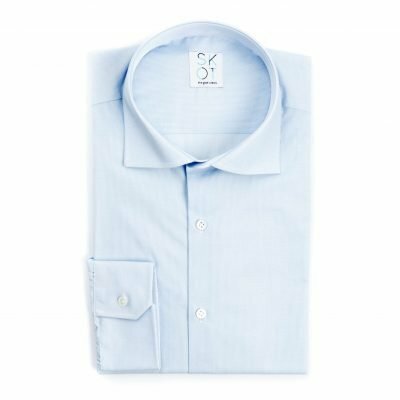 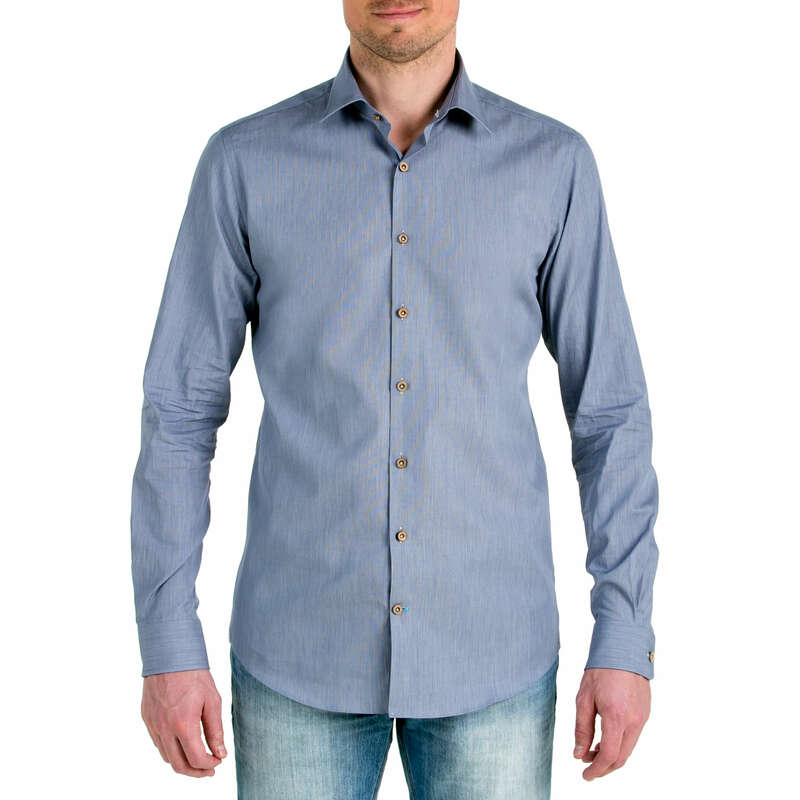 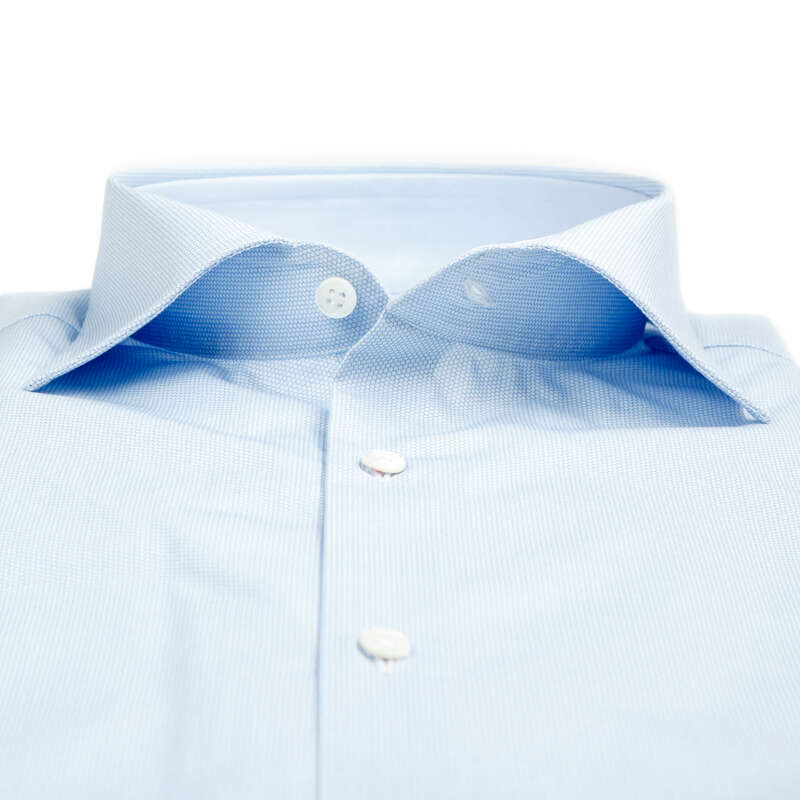 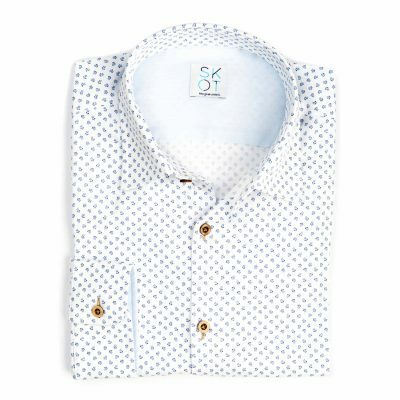 With its high quality fabric, the modern slim-fit design and the brown buttons which are fastened with the patented Ascolite system, the Grey Fun presents itself as a classy and stylish shirt.